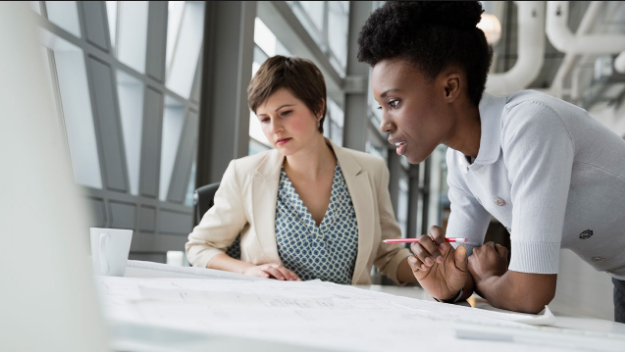 The Women in Cable Telecommunications (WICT) Heartland Chapter is excited to announce the launch of the 2019 mentoring program. This program, open to both men and women, will center on industry awareness, competition, products and specific functional areas. There will be guest speakers sharing information that will help you build business acumen — and all sessions will be available online. This is a great opportunity for anyone who has industry knowledge or business acumen as a development focus. Applications are due by Friday, May 10. Submit your completed application and questions to Jessica Pedigo.